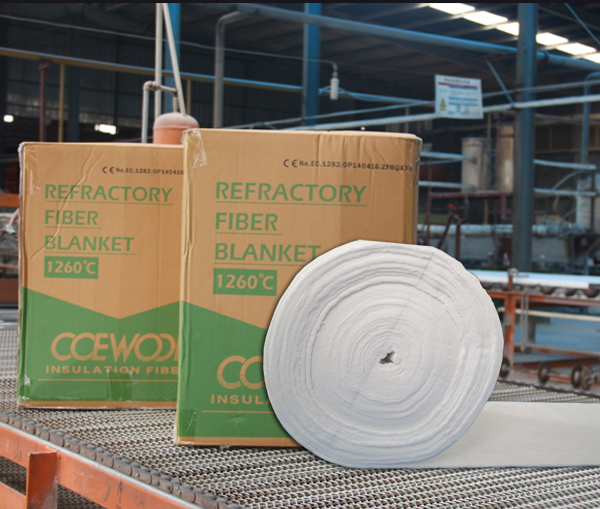 CCEWOOL water repellent ceramic fiber blanket with size 3600x610x55mm and CCEWOOL 1260STD ceramic fiber blanket with size 7200x610x20mm customized for UAE customer are delivered on time on September 10th, 2018 from our factory. Please prepare for picking up cargo. 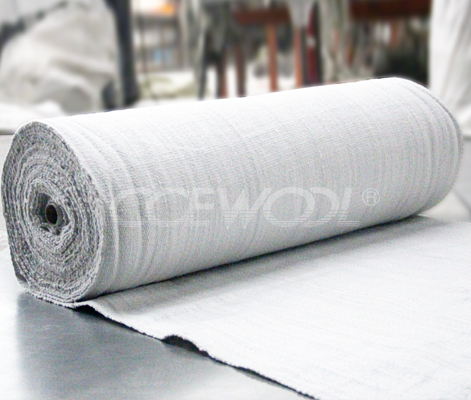 CCEWOOL water repellent ceramic fiber blanket has very good water repellent performance which can prevent insulation layer of pipes from absorbing moisture. 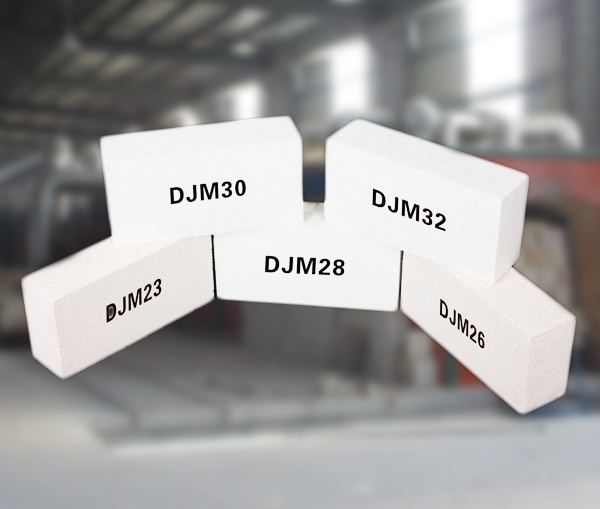 And greatly enhances insulation performance of ceramic fiber. 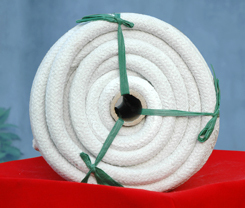 Therefore prevents the insulated body from erosion. The whole blanket is water repellent. 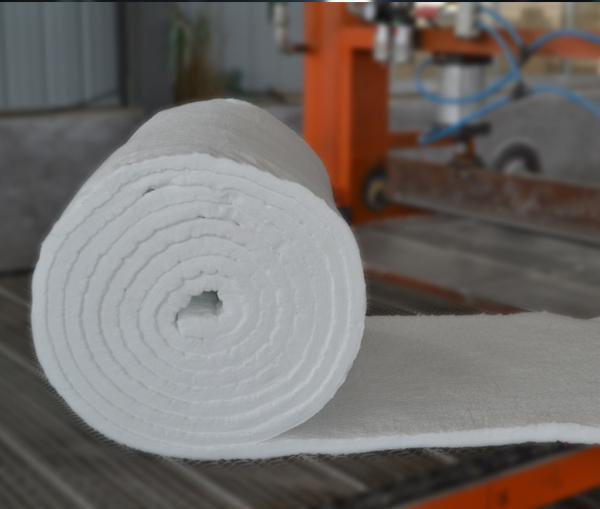 So it doesn’t like those common fiber blanket which may absorb moisture and cause the rising of thermal conductivity of insulation layer and corrosion of insulated body. 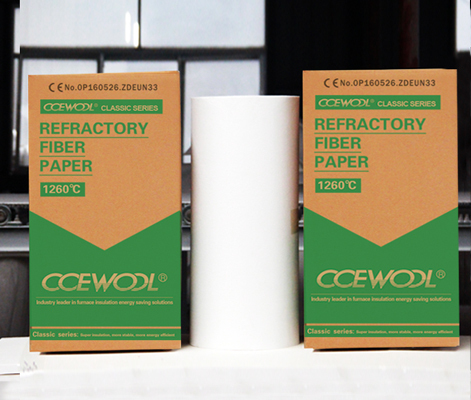 It is this customer’s first time to purchase CCEWOOL ceramic fiber. 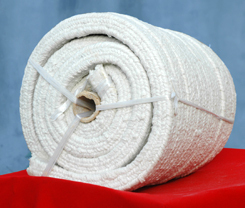 He needs CCEWOOL water repellent ceramic fiber blanket. 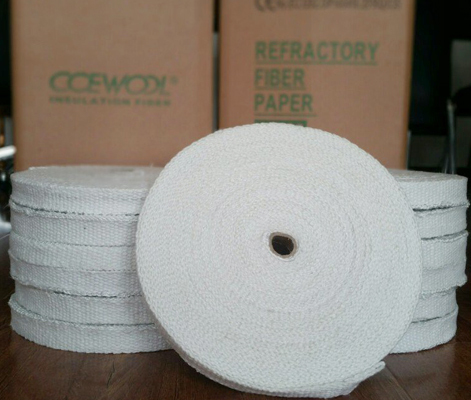 CCEWOOL sent free sample to customer for testing. 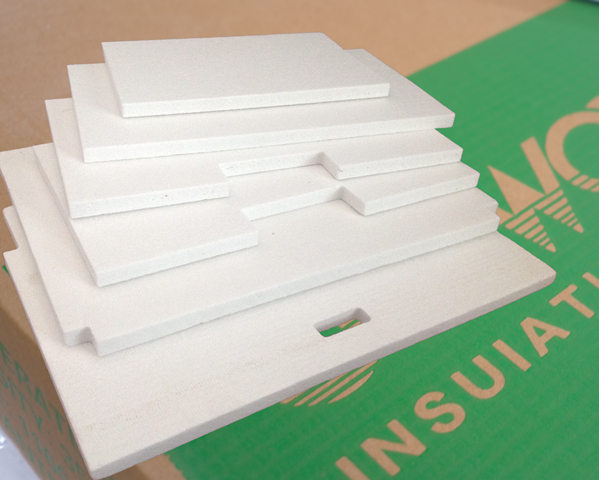 The test result from customer was good. 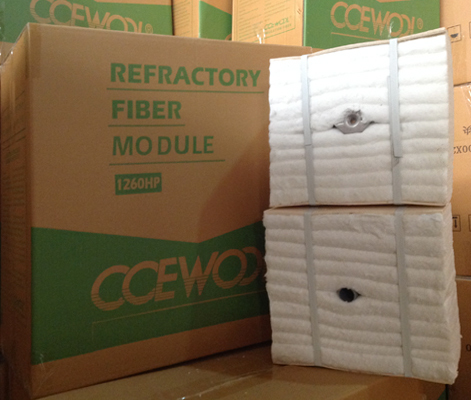 So he ordered two containers of CCEWOOL products at one time. Workers are loading the container. Merchandiser counted the quantity carefully to make sure all products were loaded into container. 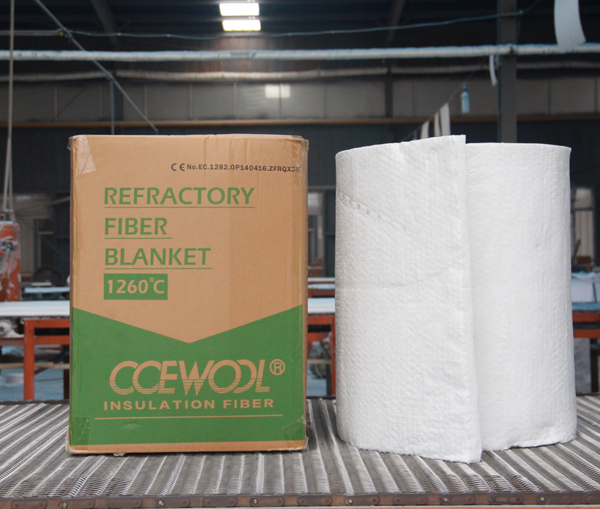 This shipment of CCEWOOL water repellent ceramic fiber blanket will arrive destination port around Oct 10th. Please prepare for picking up cargo.